We are all on a path of spiritual growth. 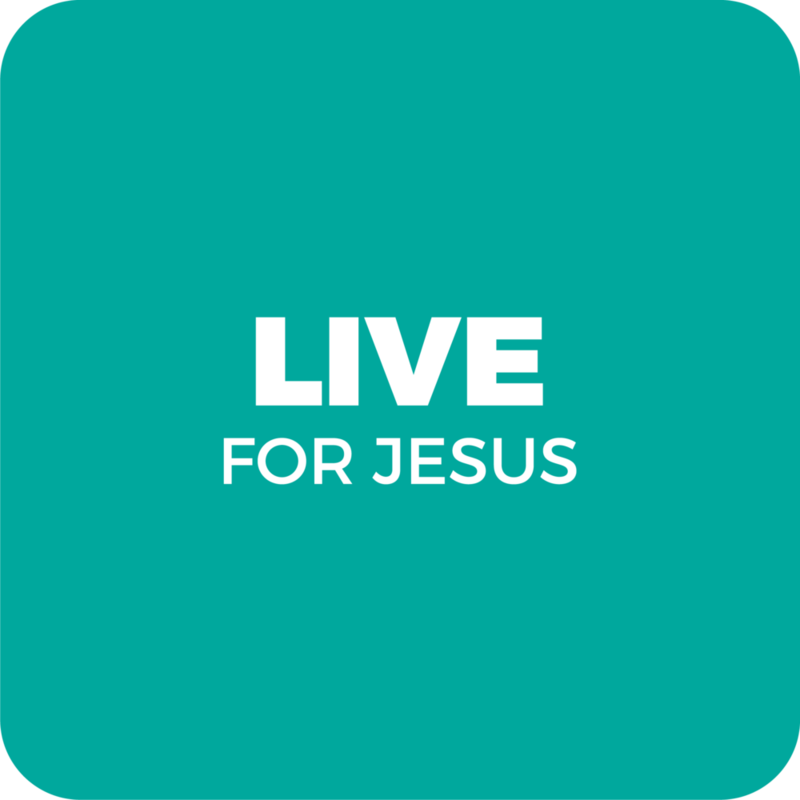 Our desire is for every person to launch with Jesus, live for Jesus, and lead others to Jesus. 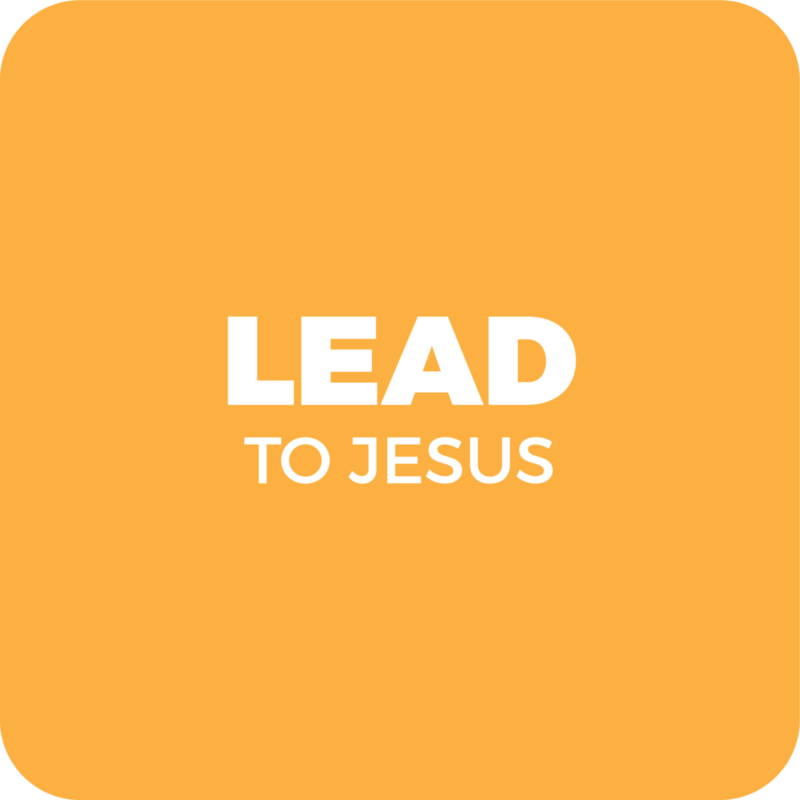 Launch is the starting point of your relationship with Jesus and your path to connection at Red Hills Church. Making a decision to follow Jesus is the starting point. Getting connected with others is the next step in learning how to live for Jesus in every aspect of our life. Found people find people and lead them to Jesus. There are many ways to do that at Red Hills Church. From greeting at the front door to helping in children's ministry to serving on a missions trip, we have a spot for you.